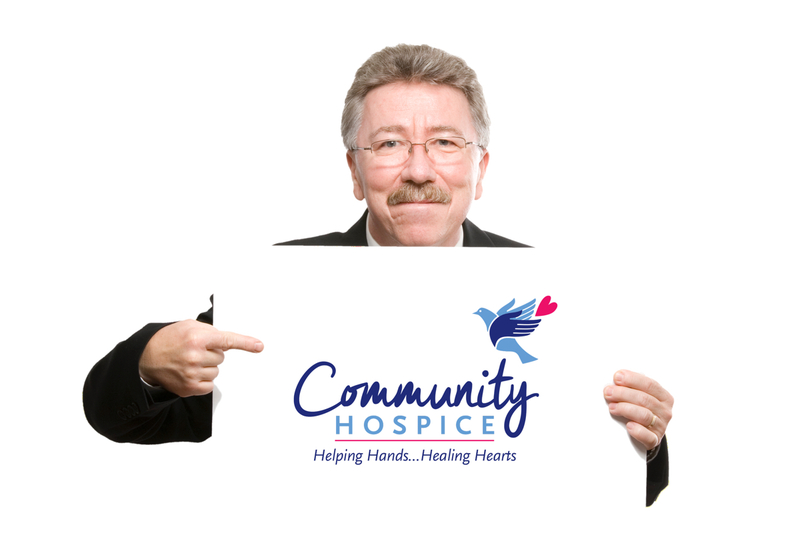 Interested In Learning More About Community Hospice? 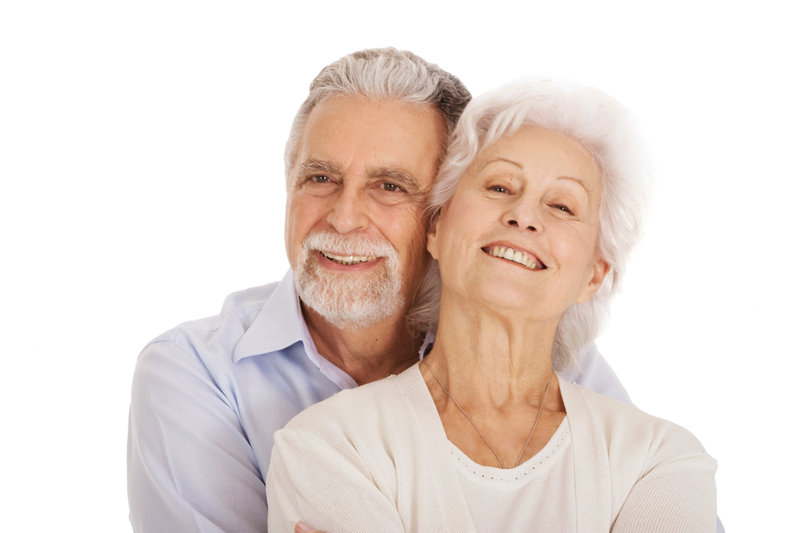 An early admission to hospice services has shown to improve a patients quality of life. 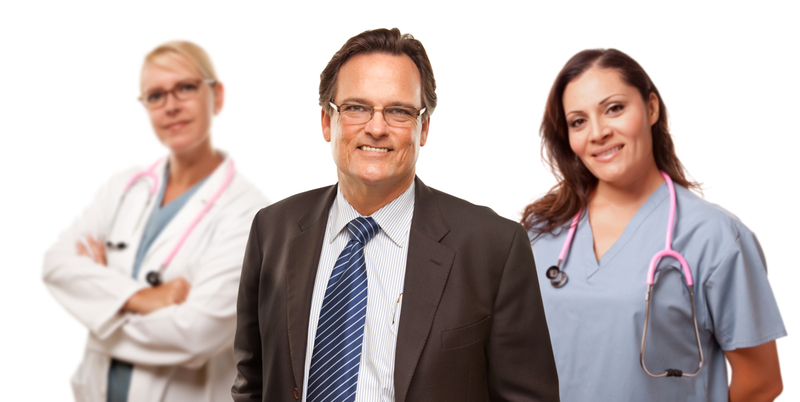 People often wish they had been aware of hospice services soon in order to receive the maximum benefit from hospice care. If you are interested in learning more about hospice care, please contact the Community Hospice Public Relations Department. Our speakers are trained to present on a number of end-of-life topics to groups small and large. We often visit groups in the workplace, at places of worship, in schools as well as other settings.